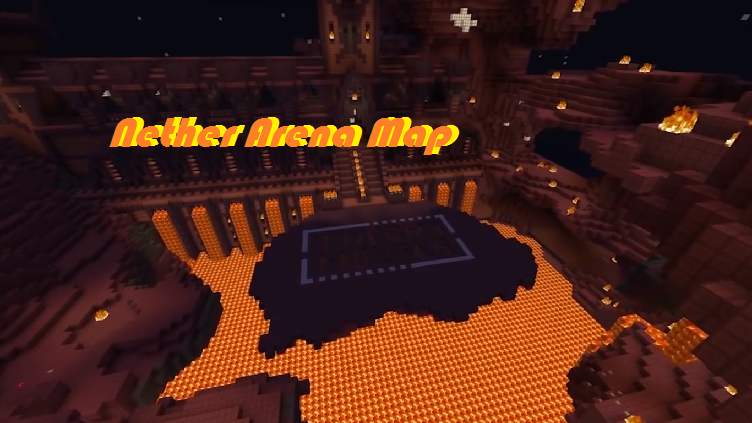 Nether Arena Map for Minecraft is for 2 to 9 players or more. Levers are randomly dropped across the room. Colors are randomly switched when player scores. Grab the lever and lift it at your assigned color for 5 seconds. If a player switch it off, the timer resets to 0 and you have to lift it back on. The first player to get 3 points wins! The game has a scoreboard and a second board showing the ability currently being casted on the players.